MASSIVE PRICE REDUCTION! 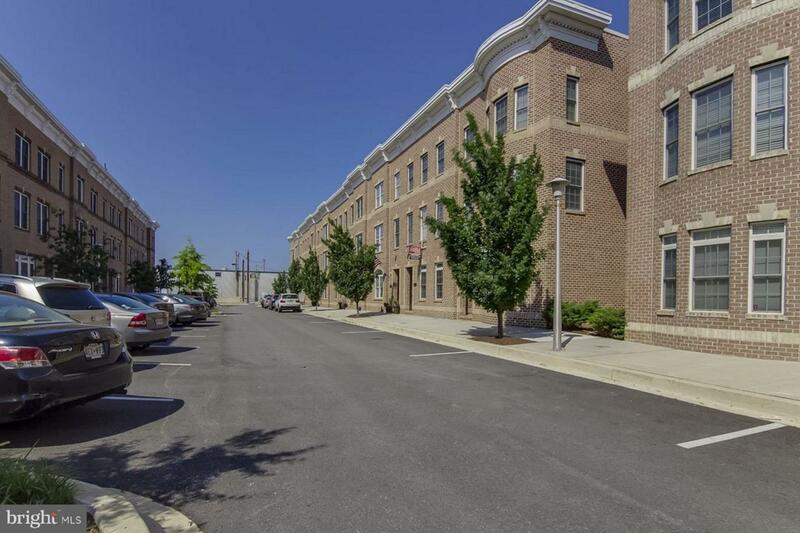 Spacious Locust Point garage townhome with sweeping city views! 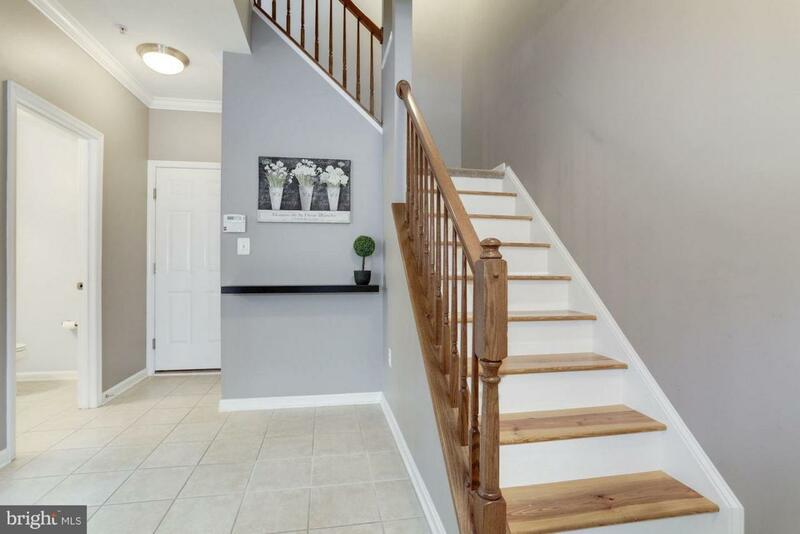 With over 2000sf, a rear-loading 2 car garage and 2 more parking spots (4 total), a massive rooftop terrace, a back deck, and an open concept main living area - this house is ideal for entertaining. The master suite features a walk-in closet and stunning renovated master bath with double vanities and a huge shower. There's a spacious second bedroom on with a full bath on the same level as the master. 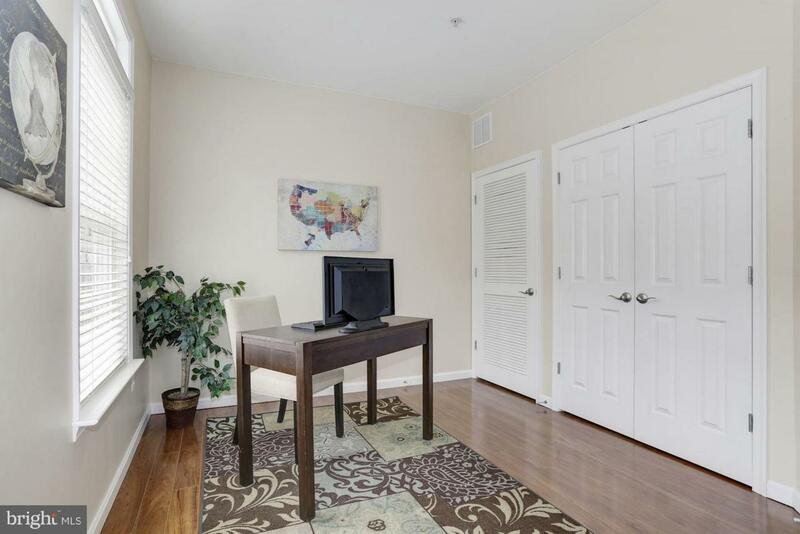 A third entry-level bedroom can function as an office or den. The main level is all hardwoods and crown moulding, with the seamless and modern kitchen, living, dining combination you're looking for. The kitchen has a large kitchen island, stainless steel appliances, granite counters, doors that open to the back deck, and a breakfast bar. A separate laundry room is also on this level. 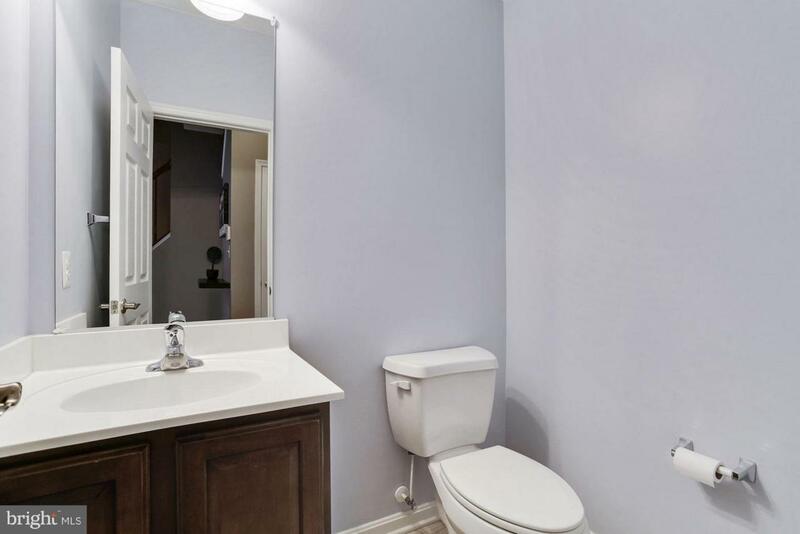 There's a bathroom on every single floor, with two full baths and two half baths. Located directly behind Under Armour HQ, you could work down the block. Property has rented well for years and remains a great investment opportunity. Available for rent and sale.